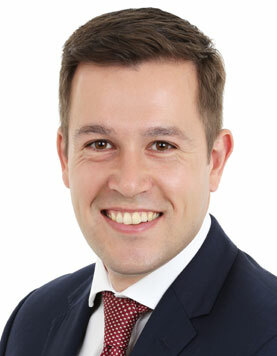 Peter has extensive experience in finance having worked in the industry for over 10 years. He held key roles with Coutts and Barclays Private Clients and more recently has been instrumental in the establishment and growth of Quotidian and its funds. Peter is a member of the Chartered Institute of Securities and Investments.